Hi-viz reflective print enhances visibility when illuminated. 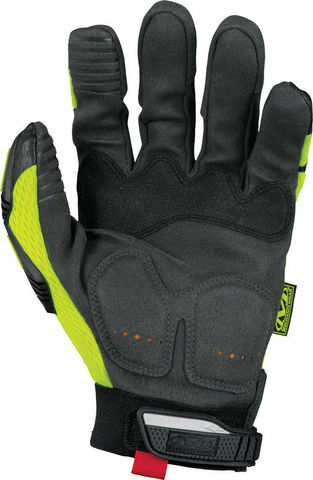 Hi-viz TrekDry® helps keep working hands cool and comfortable. XD™ synthetic leather provides extreme durability. 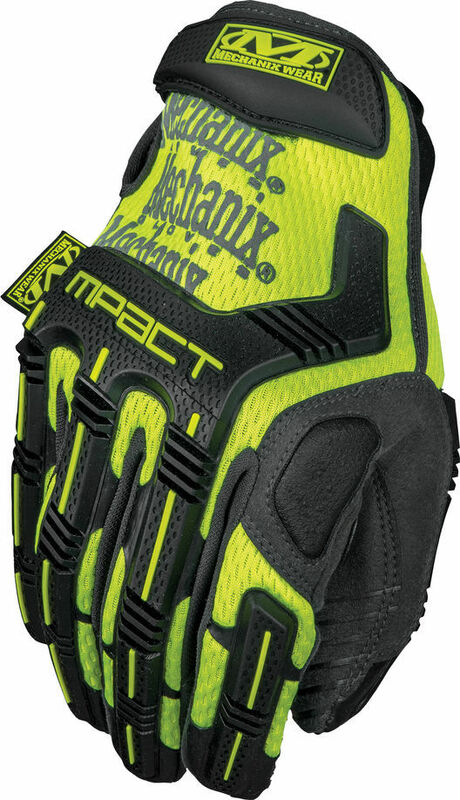 Internal layer of XD™ synthetic leather reinforces your index finger and thumb for added durability.